Readers explore some of the century old legends of firebirds that exist around the world. Readers discover myths from places as different as Russia and Egypt, uncovering incredible tales through simple, accessible text. 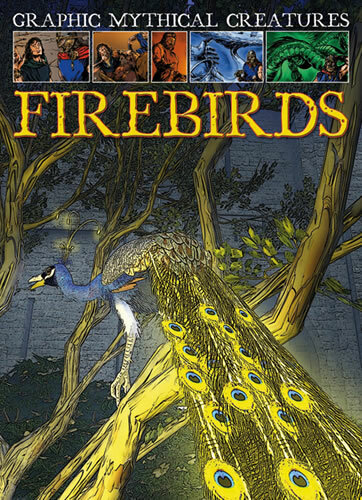 The featured story of Prince Ivan's quest for a prized firebird is presented in the engaging style of a graphic novel, with exciting artwork that will make even the most reluctant readers eager to turn each page.